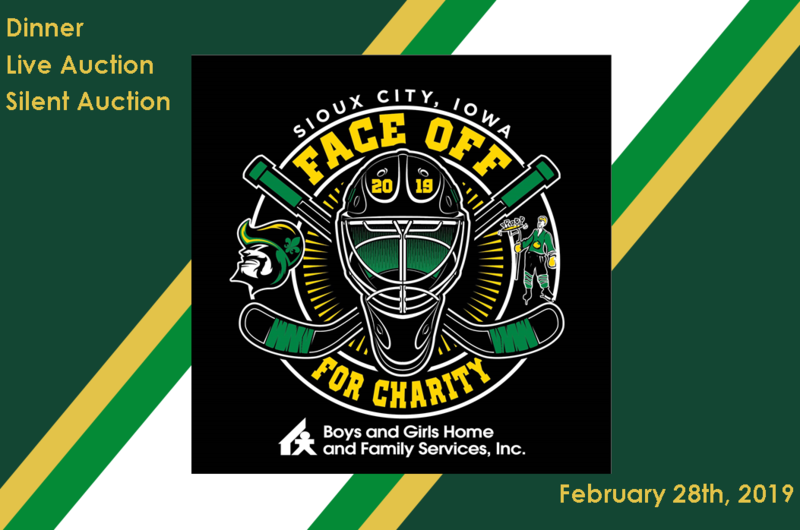 On Thursday, Feb. 28, join us for dinner served on the ice by your Sioux City Musketeers players and live and silent auction at the Tyson Events Center. Auction items include a large variety of autographed sports memorabilia and unique locally donated items. Proceeds go to support Boys and Girls Home and Family Services, Inc. 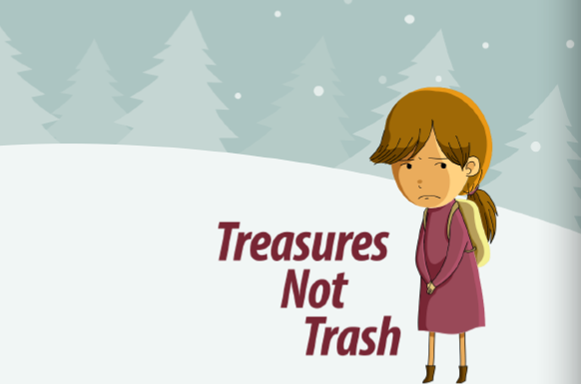 The children who come to Boys and Girls Home and Family Services struggle with the things you and I take for granted. Some lack a safe place to be, others a warm meal, some feel as though no one listens and many may feel as though they are not treasured. 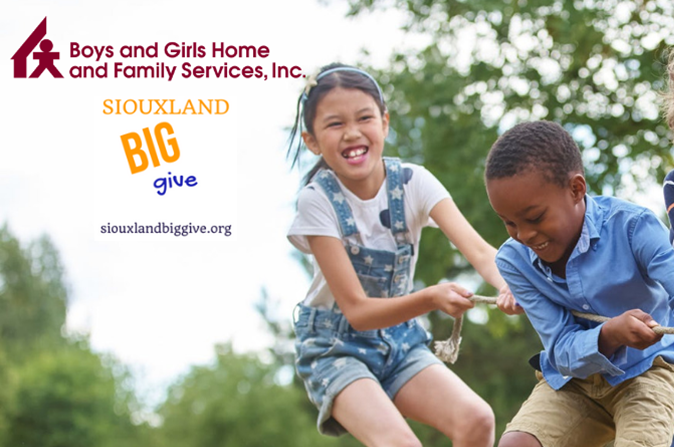 On Tuesday, Oct. 9, please consider joining in helping make Siouxland a stronger, more vibrant community for all by giving to and Girls Home and Family Services. Your gift will be greatly appreciated and will help us change Lives by Stomping Out the Stigma surrounding mental health.